Every year, Scandinavian Outdoor Group hands out Scandinavian Outdoor Awards, at the international trade fair Outdoor in Germany. 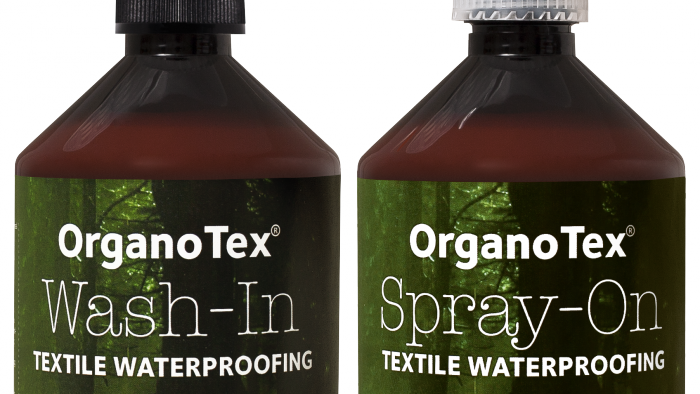 At this years fair in Friedrichshafen, OrganoClick’s new biodegradable and fluorocarbon-free textile impregnation for consumer – ORGANOTEX®Textile waterproofing, was awarded first price in the Sustainability category. Every year, Scandinavian Outdoor Group hands out the Scandinavian Outdoor Awards, at the international trade fair Outdoor in Germany. 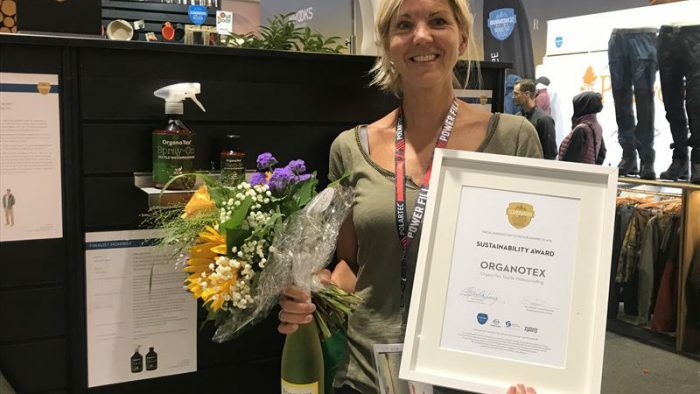 At this years fair in Friedrichshafen, OrganoClick’s new biodegradable and fluorocarbon-free textile impregnation for consumer – ORGANOTEX®Textile waterproofing, was awarded first price in the Sustainability category.